Step right up. Get your colorific candy colored key covers right here. 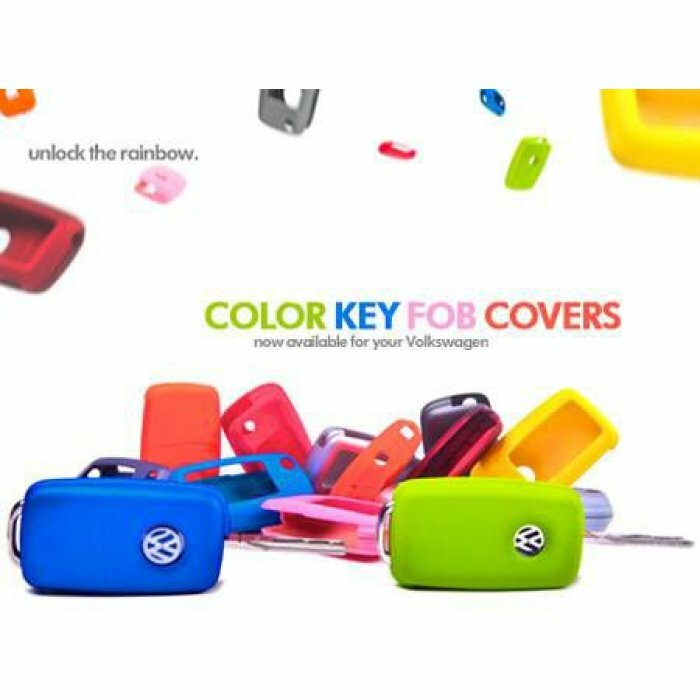 Soft touch covers in nine brilliant colors protect your remote key fob, and make it easy to spot your keys in the pile on the hallway key rack.